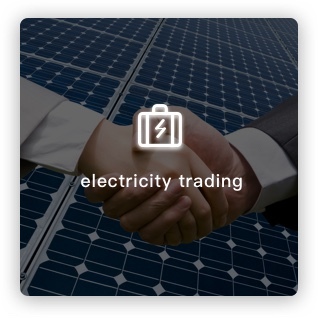 EQuota Energy is committed to providing users with world-leading smart energy management services. 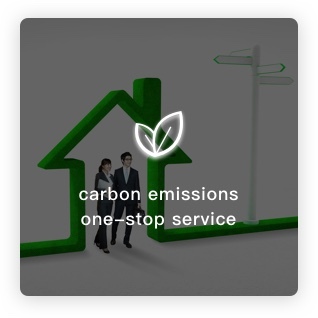 Our solutions cover both the energy supply side and the demand side of the entire industry. Developed by EQuota Energy, EQuota Insight™ is one of the first “AI + energy management” service software from China. 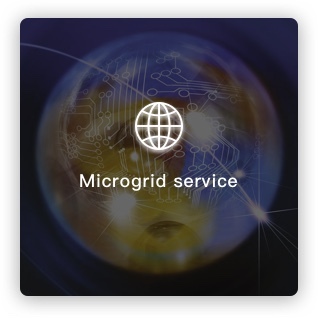 It uses advanced AI algorithm model and data processing technology to provide smart energy management services. EQuota Insight™ provides users with full-stack smart energy management solutions base on AI and big data-driven innovations such as power monitoring, energy efficiency optimization, equipment management, and predictive operation and maintenance. It helps to achieve digitalization and visualization when we use electricity. Through data analysis, machine learning and other technologies, effective monitoring and fault diagnosis of electrical equipment have been successfully applied in many use cases. EQuota InsightLite is the light version of the EQuota Insight™ smart energy management platform. 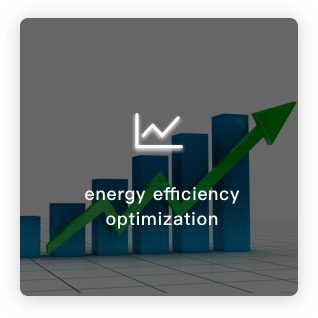 It collects high-frequency power data, combines EQuota’s core algorithms and expert libraries, provides customers with preliminary energy data collection, analysis services, basic equipment alarm, and energy saving operation recommendations. EQuota InsightLite has four functional modules: energy reports, real-time alarms, optimization suggestions, and analysis tools. EQuota AI Box is an intelligent energy data acquisition hardware and AI edge computing developed by EQuota Energy. 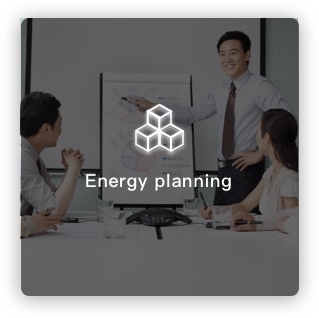 It is a tool for forecasting, scheduling optimization, and integrated energy management. EQuota Insight and EQuota AI Box combine the intelligent software + the hardware. Through non-intrusive technology, it can effectively reduce users’ energy cost without changing the equipment.